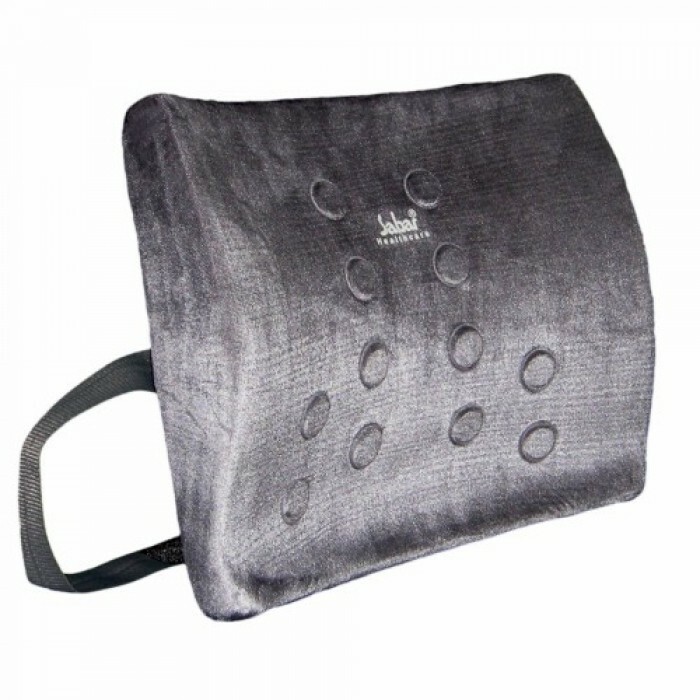 Sabar Lumbar Sacro Belt - Sacro Lumbar Belt- provides maximum support to the mid and lower back cove..
- Backrest Lumbar Support with Power Magnets is an orthopaedic and ergonomic Lumbocare Cushion scientifically designed to give firm support to lumbar part of the spine. Lumbocare Cushion minimizes inter-vertebral disc pressure of your spine allowing you to work efficiently more hours in sitting position. Lumbocare backrest Cushion helps to prevent disco-genic back-pain, spinal stenosis, ruptured dis etc. 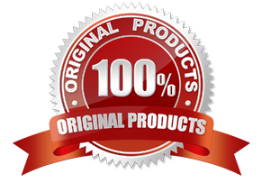 It maintains your posture and contributes to a good personality and appearance. PU Molded Contoured seat ensures Spine curve in the correct shape and it maintains in natural or anatomic position. 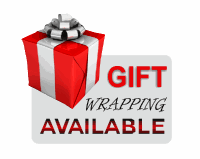 Ideal for use in home, office, car etc and it fits on most type of sitting arrangements. Contoured and comfortable design with attractive fabric lamination. Scientifically designed thinnest possible in the middle so that it will not occupy more of chair space. Power Magnets drastically improves blood circulation and healing. Horizontal or vertical fixing style suits to most sitting arrangements. 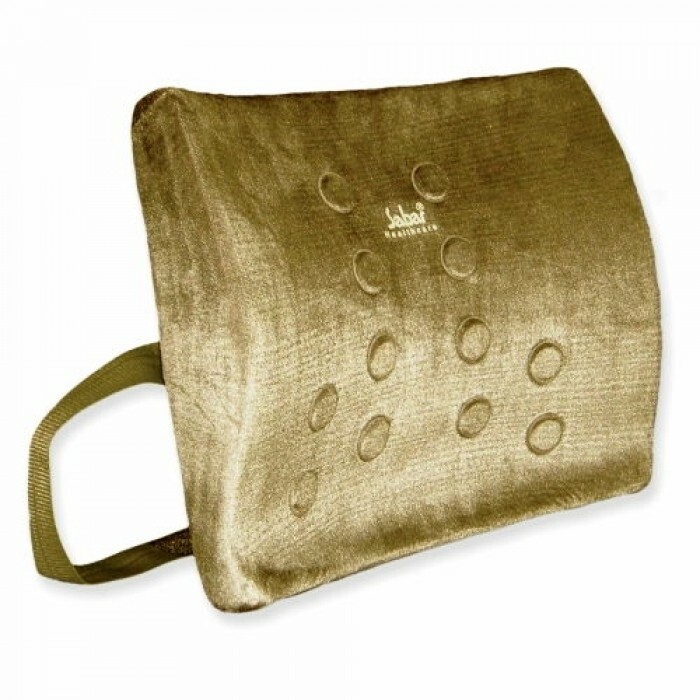 Lumbocare Backrest Cushion helps to prevent disco-genic back-pain, spinal stenosis, ruptured dis etc. It maintains your posture and contributes to a good personality and appearance. It minimizes inter-vertebral disc pressure of your spine allowing you to work efficiently more hours in sitting position. Sabar Arm Sling is crafted for supporting the forearm ergonomically, when fractured or otherwise inj..
Head Halter - Cervical Traction Belt : Sabar Head Halter is a Physio Therapy Traction Device, inten..
Sabar Bio Magnetic knee cap : Sabar Bio-Magnetic Knee Cap is specially designed to target the p.. Magnetic Eye Belt - Sabar Bio-Magnetic eye beltuses magnets to help improve blood circulation around..
Sauna Belt - Sabar Sauna Slimming Body Wrap is designed using the safest Infrared thermal technology..